Your X-Guide Is Arriving Soon! 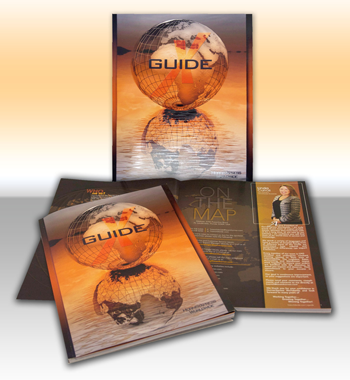 The New X-Guide Will Be Arriving At Your Door! We have begun the process of mailing out X-Guides to our customers. Keep an eye out, you should be receiving your very own hard copy soon!